We know, products of rocks that are exposed to erosion are transported by various means to any stable location. This product is known as soil. Now we will learn when a soil said to be residual or transported. 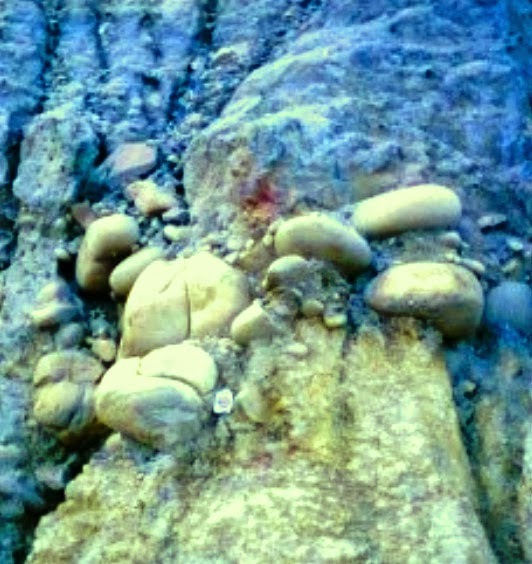 The soils that hold its position of their formation, without transporting, just above their parent rock are called residual or sedentary soil. Residual soils show considerable variation of engineering properties form top layer to bottom layer. The transition is observed gradual. Relatively finer materials are found near ground surface and they become coarser with depth to reach larger fragment of stone. In many cases and many respects bottom layer of residual soil almost represent their parent rock. 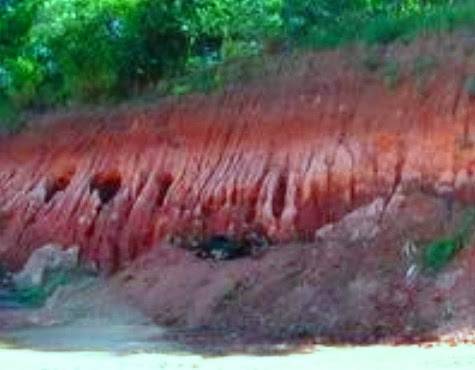 But these soil formations are generally extended for only a few meters. We have already discussed about transportation of eroded product of rocks. If these products get deposited by different transporting agent at a point that is away from its formation, the soil is called transported soil. These soils are found to have entirely different engineering properties from that of the rock on/at which they are deposited. These deposits are usually found uniform and a considerable thickness. In foundation engineering context, they have great importance as we deals with these deposit more frequently in founding civil engineering structures.